#AUTHOR DIARIES IS PLEASED TO WELCOME Kristin Seborg, GRAVITY IMPRINT AUTHOR of The Sacred Disease. My book is a memoir. More specifically, a medical memoir. 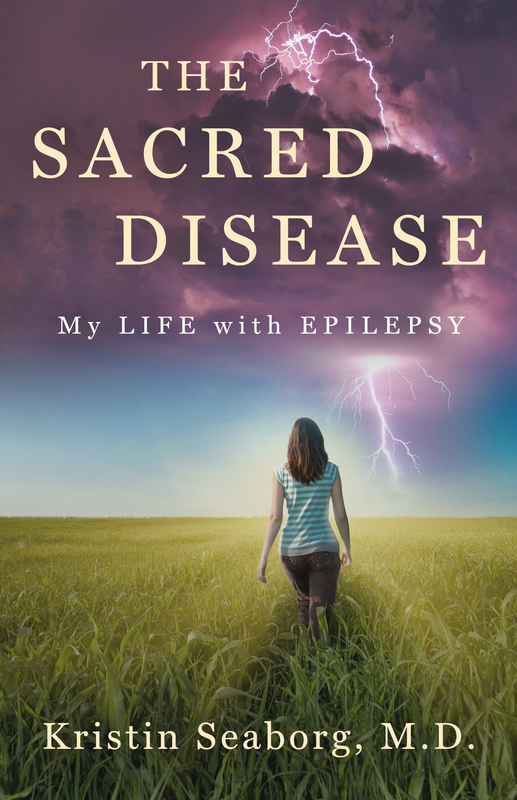 The Sacred Disease is about my journey learning to live with seizures and epilepsy at the same time that I studied to become a physician and during my early years as a mother. Living in the moment with nothing to worry about and no tasks to complete. In my “perfect” happiness world, I would be surrounded by nature and my children. My greatest fear is that my epilepsy and recurrent small seizures will lead to early onset cognitive changes and/or memory loss. 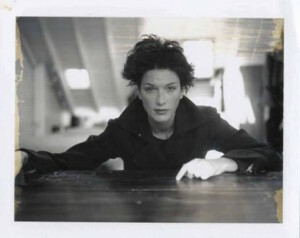 I have limited patience for laziness or an attitude of victimization. The best way to change things and change your life is to rouse and do something about it! I most admire people who succeed and excel despite adversity. Specifically Helen Keller (OK, she’s dead!) professional surfer Bethany Hamilton and all of the Gravity Imprint authors! I am grateful, excited, and nervous. Grateful to Gravity and Booktrope for giving me the opportunity to share my store and raise awareness about epilepsy, excited that I no longer have to pretend that I am silently struggling and nervous because I have “spilled my guts” on paper in my book! I am more vulnerable than ever but hope that my words and story will help others with chronic illness. It’s often easiest to tell a half truth instead of the whole story. College at the University of Wisconsin. Endless promise and anticipation for the future, great friends, and no pressure beyond the need to study for exams. Adulthood with a mortgage, jobs, and children is a little more stressful! I’d love to be a little more artistic. I admire art and admire people that can draw and paint but I have no innate artistic ability. I do my best “painting” with words. Can I say three things? Someplace warm with natural beauty and not overcrowded. Oahu, Hawaii would be wonderful. Honesty and selflessness. My closest friends will both tell me if my hair looks terrible and take time out of their day to help me fix it! The Sacred Disease is available on Amazon. 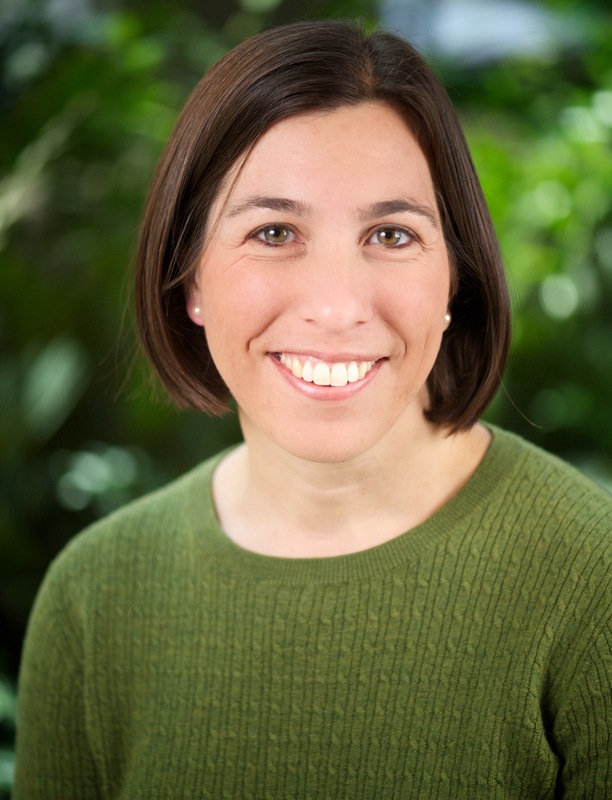 Kristin is a practicing pediatrician in Madison, Wisconsin, where she lives with her husband and three children. An advocate for epilepsy awareness, Kristin hopes that writing about her disease will help decrease the stigma associated with seizures. Thank you, Kristin for sharing your courageous journey, spreading Epilepsy Awareness, and Advocacy. I hope that your love of nature, family, serenity and a seizure-free life always find you. Wishing you continued success with life, your writerly pursuits and poignant memoir, THE SACRED DISEASE. Jacqueline Cioffa was an international model for 17 years and celebrity makeup artist. She is a dog lover, crystal collector and Stone Crab enthusiast. Her work has been featured in the anthologies, Brainstorms, Feminine Collective’s Raw & Unfiltered Vol. 1, and numerous literary magazines. Living with manic depression, Jacqueline is an advocate for mental health awareness. 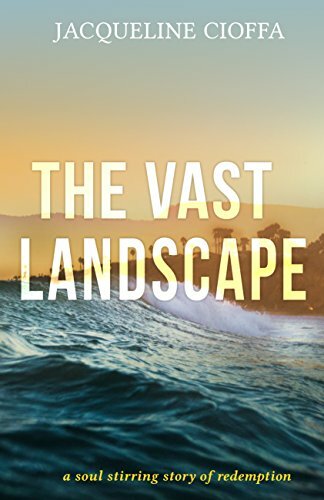 Her poignant, literary fiction debut, The Vast Landscape, gives new meaning to intense, raw and heartfelt. 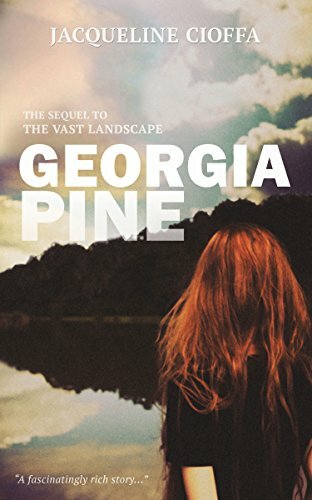 Fans of the emotional, soul stirring first novel will not be able to put the exciting sequel, Georgia Pine, down. Look for her column, “Bleeding Ink” with Feminine Collective.